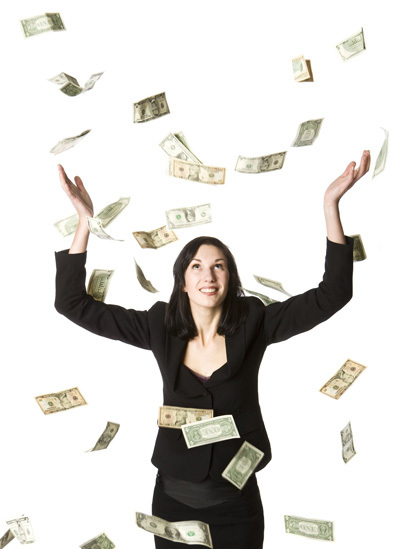 It's a very rewarding way to make some extra money. Our members are very conscious and prefer to meet the same, so you can feel good about referring people to Green Singles. Read the Success Stories for a taste of what you will be contributing to! 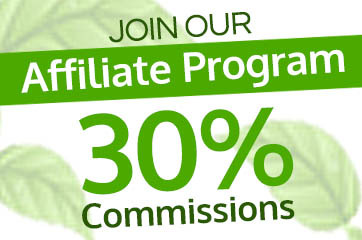 Industry wide, we have one of the highest conversion rates (20-30%)---which means that over 20% of the members that join Green Singles decide to subscribe (pay) to contact other members. Also, our members remain subscribing members for an average of 6-12 months (which is also very high for the industry).